Institute of Tourism & Hotel Management is the only government chartered pioneer institute providing quality education in the fields of Culinary Arts, Travel, Tourism & Hospitality Management. Established by the Tourism Development Corporation of Punjab (TDCP) in the year 1988 with an objective to provide management focused, practical-based education and training as demanded by the Tourism & Hospitality Industry worldwide. 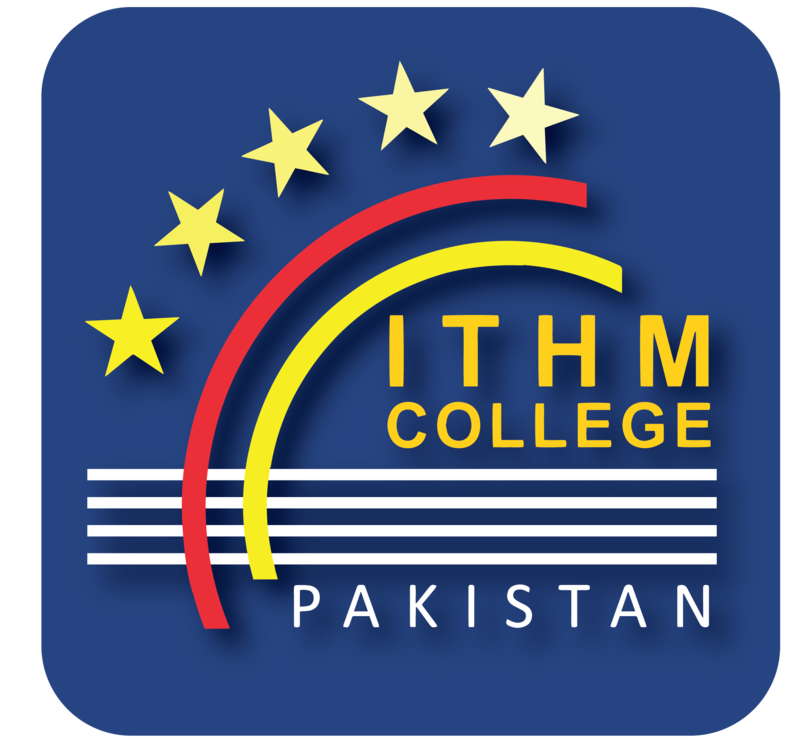 ITHM is committed to contemporary & practical international hospitality education, with an emphasis on both theoretical & practical learning.ITHM’s nationally & internationally accepted programs have time tested advantages for our students in Pakistan. ITHM in collaboration with its international Global Academic Partners; Australia, America, England, France & Europe offers you unique programs taught by highly qualified, dedicated local & international faculty. 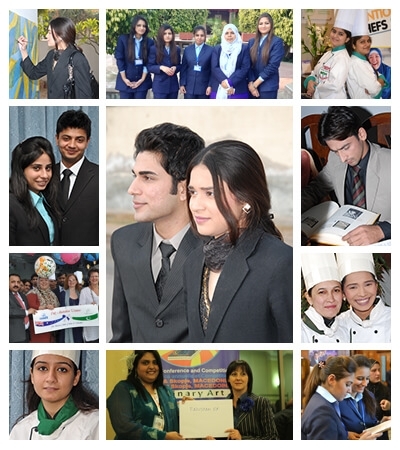 ITHM in affiliation with International Association of Culinary Professionals (IACP) USA, City & Guilds (UK), Alliance Francaise, European Hotel & Tourism Schools, Northern Melbourne Institute of TAFE (Australia) has produced hundreds of global hospitality leaders whose records of accomplishment spans over 25 years in the excellent Tourism & Hospitality education in Pakistan.